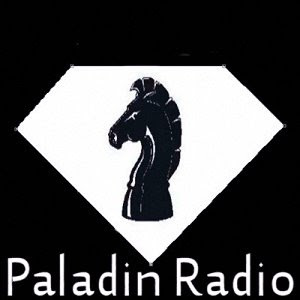 Its official Paladin radio is now listed on windows media, We are proud to be there listed with the likes of BBC1 and CBS sports radio. This makes us truly global and easy to find as we are right in your windows media player. 2013 is going to be a huge year for us a year of growth with many new surprises for all on the way.